The August/September 2017 issue of Professional Artist magazine is all about education. Bonus? 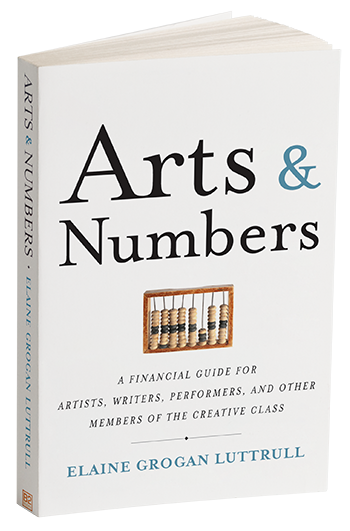 It features an interview by yours truly with two amazing Columbus-based artists, Cat Sheridan and Lisa McLymont, both of whom do incredible work. 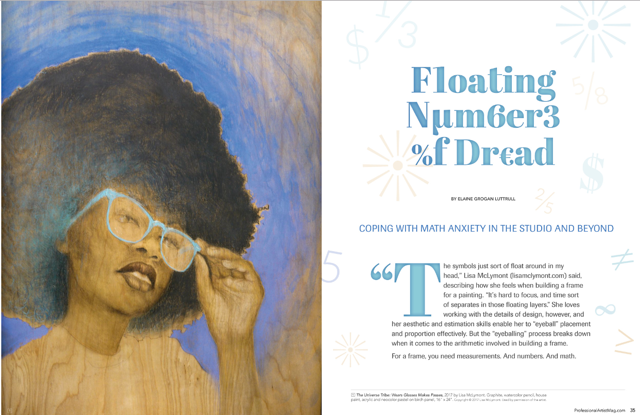 Check out their work at Blockfort in Columbus, Ohio and read all about how they manage the numbers aspects of being a creative professional in the issue.